We care about one thing more than anything else, Jesus Christ. EagleNaz is a family of individuals that have found abundant life in Jesus, and we simply want as many people as possible to experience that exact same life and freedom.  Eagle Nazarene Church was started in 1923 by one faithful woman, Emma French, and 11 other people. Back then, this group of families imagined a church that was truly welcoming to everyone - where everyone had a seat at the table regardless of personal history, family background, ethnicity, or gender. EagleNaz moved to our current home on State Street in 1981. What's the bottom line? We are committed to loving people into a growing relationship with Jesus and being a church beyond our walls. Wherever that mission takes us, that is where we are going. What does this mean for you?  Most importantly, you are always welcome at EagleNaz Church. There will always be a seat for you. Wherever you're at in your faith journey with Jesus, you'll always be accepted here. We also want to walk alongside you as you grow in your relationship with Jesus.